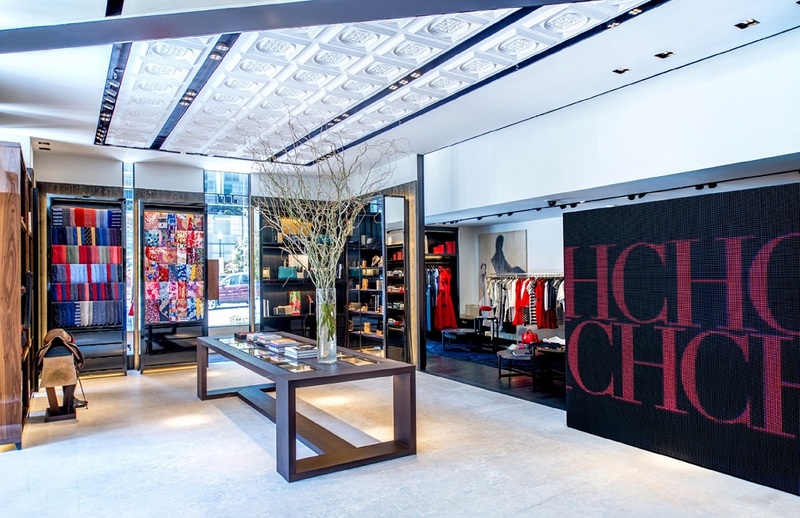 Carolina Herrera, the Venezuelan-American designer known for dressing First Ladies Michelle Obama and Jackie Onassis, opened a 2,400 SF CH Carolina Herrera boutique in DC’s City Center in June of 2015. 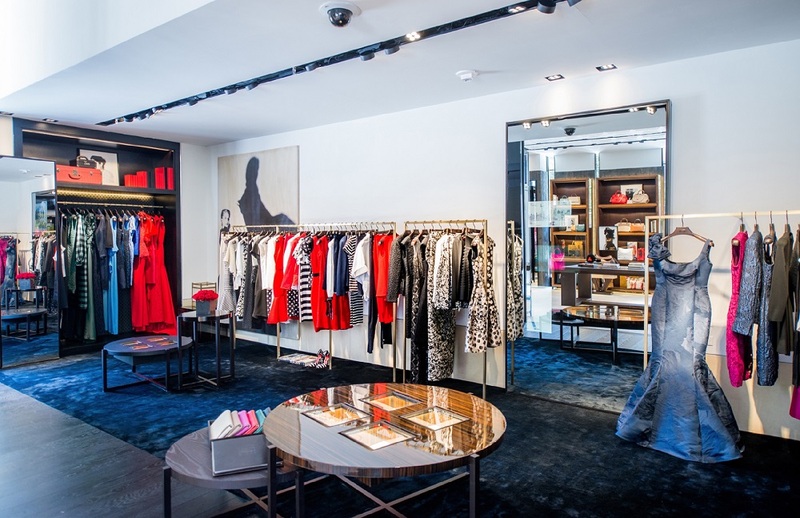 The store is the designer’s first physical location in the nation’s capital. The design plays with the idea of space through the deployment of cubic forms in a high gloss wood, seemingly detached from the building’s frame. 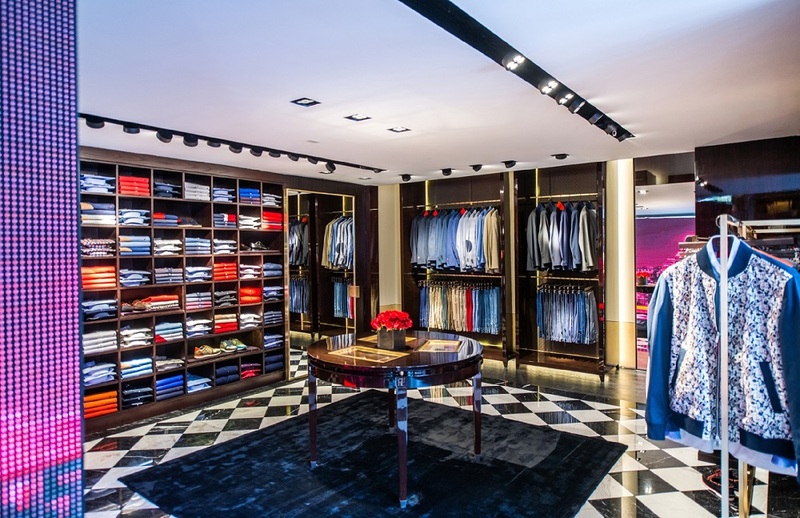 A programmable LED wall hiding the cash wrap and fitting room continues the design concept and physically links the areas of the store housing the women’s, men’s and accessories collection.